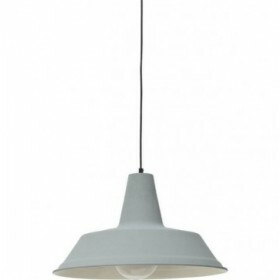 Hanglamp 25 cm Prato Concrete Look Masterlight. 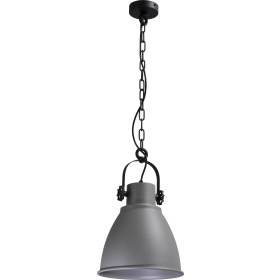 Hanglamp 35 cm Prato Concrete Look Masterlight. 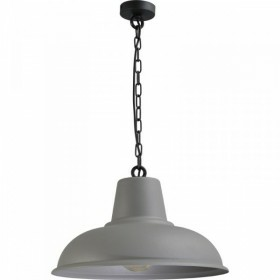 Hanglamp 45 cm Prato Concrete Look Masterlight. 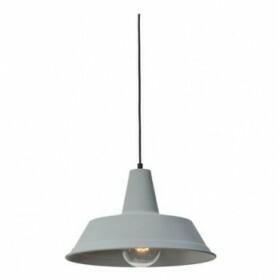 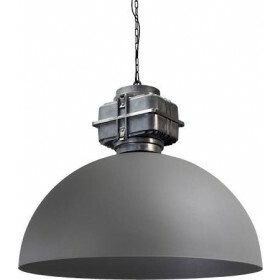 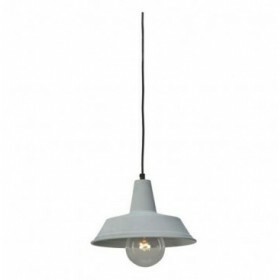 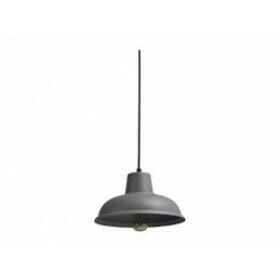 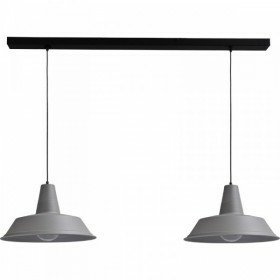 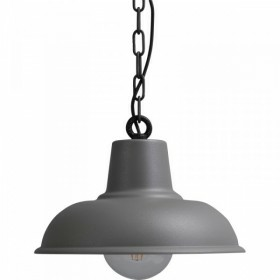 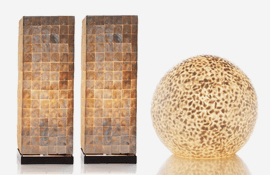 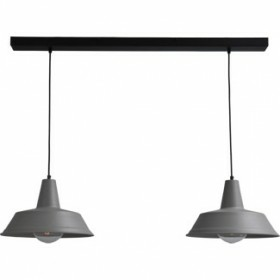 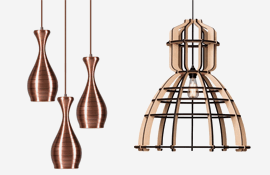 Hanglamp Prato Concrete Look Masterlight 2545-00-70-2 . 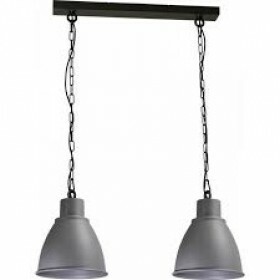 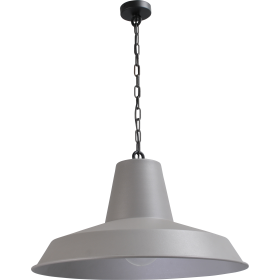 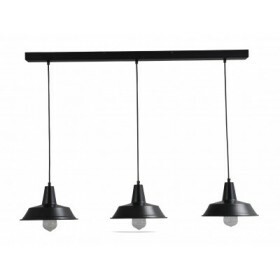 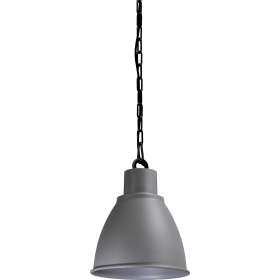 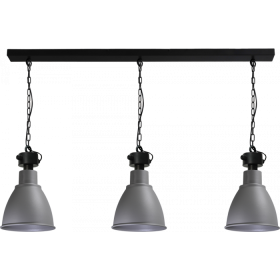 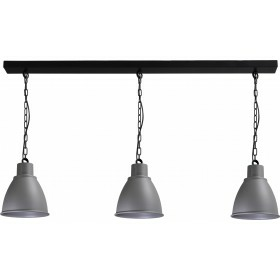 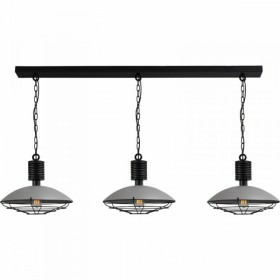 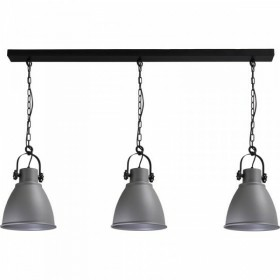 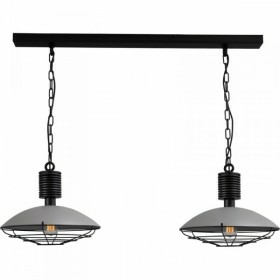 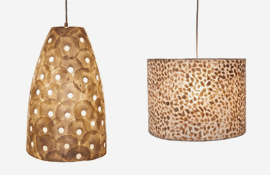 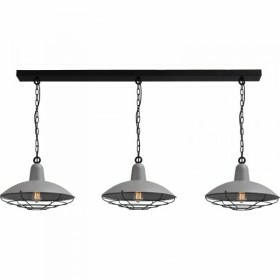 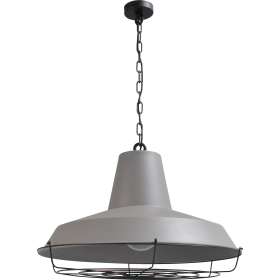 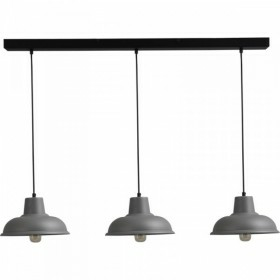 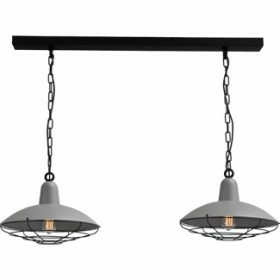 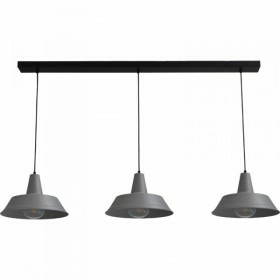 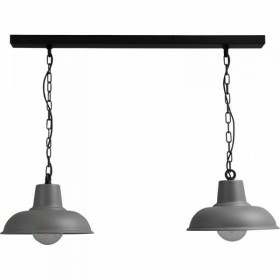 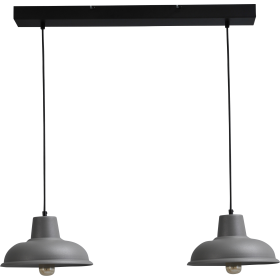 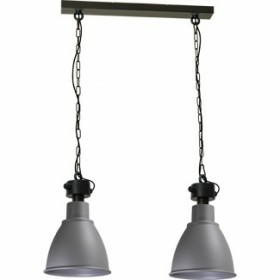 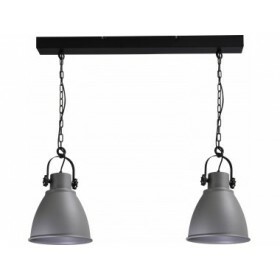 Hanglamp Prato Concrete Look Masterlight 2545-00-100-3 .